Lake of the Woods HOA, Inc. 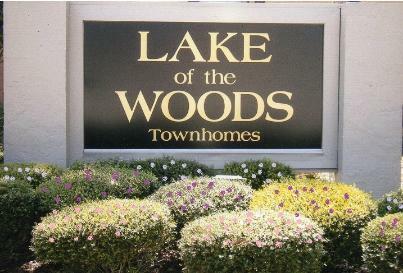 Welcome to Lake of the Woods HOA, Inc.
Lake of the Woods is a friendly townhouse community. It is governed by a nine-member board of directors and the day-to-day operations are under the watchful eye of a full-time manager and her assistant. In addition to a pool, Lake of the Woods has a kiddie pool, an exercise room and a rec room with pool tables, ping pong, a library with books and videos, shuffleboard, a basketball court and a playground. Social events are held in a large social hall which includes celebrations of any holiday that is a good excuse for a party.